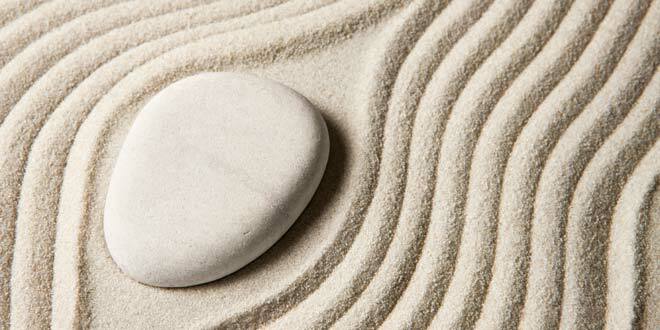 Zen is a branch of Mahayana Buddhism that originated in China, when Buddhists were introduced to Taoists. Buddhist monasteries, temples, shrines. Pagoda, Temple. Meditation, the Eightfold Path; right view, right aspiration, right speech, right action, right livelihood, right effort, right mindfulness, right concentration Regularly visit temple to meditate & to make offerings to the Buddha and donations to monks/nuns. Common. 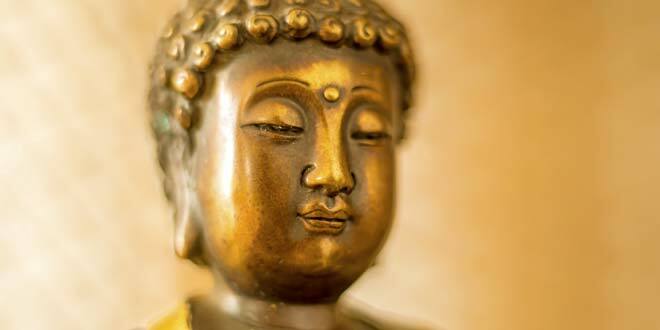 Statues are used as meditation objects, and revered as they reflect the qualities of the Buddha. As a symbolic reminder, which can be found in sculptures, arts, and architecture. The Buddha (born as Prince Siddhartha) Founded by those who broke away from the original teachings of the Buddha or those who make adjustments to the teachings, during the Third Buddhist Council. The idea of an omniscient, omnipotent, omnipresent creator is rejected by Buddhists. The Buddha himself refuted the theistic argument that the universe was created by a self-conscious, personal God. believes in "buddhas" that can live forever and influence man kind in ways similar to the abilities attributed to "god(s)". this information comes from the late mahayana sutras and is opposite the oldest, original teachings (pali canon). Buddhists are those who follow the teachings of the Buddha. zen is the japanese translation of the chinese word "chan" which is the chinese word for "dhyana" which is the sanskrit word for the pali word "jhana" which means "meditation". The Buddhist Sangha, composed of bhikkhus (male monks) and bhikkhunis (female nuns). The sangha is supported by lay Buddhists. monks, nuns. Ignorance, as all sentient beings. In the Buddhist texts, it is seen that when Gautama, after his awakening, was asked whether he was a normal human being, he replied, "No". Man's desire for material things leads to suffering. The highest teacher and the founder of Buddhism, the all-transcending sage. Central figure of Zen. believed to exist in another realm and to be able to help humans. Although not heavily relied on in Zen, mostly the practitioner relies on himself or herself. It is not a religious duty to marry. Monks and nuns do not marry and are celibate. Advice in the Discourses on how to maintain a happy and harmonious marriage. not specified in the sutras, likely varies greatly depending on which school of zen and in which country. No distinctions between men and women. Women are equal to men, and men are equal to women in the Sangha. The Buddha gave Men and Women equal rights and a major part in the Sangha. Women can become nuns. n/a. According to some interpretations, there are beings in heaven realms but they are also bound by "samsara". They may have less suffering but have not yet achieved salvation (nibbana) believes in "Buddhas" which are immortal and exist in infinite numbers and have nearly every attribute usually given to deities of all religions. opposite what is taught in the oldest teachings (pali canon) validated by later mahayana texts. This seems to have been written by a Buddhist. The second section says the zen buddhism came about after "Unnecessary changes" were made to the original buddhist teachings. Very biased. There is a lot of misunderstandings going on here. Poorly written in a negative bias in a closed Western mentality. The reverence of the Buddha is that he is not a God, but just a normal person who became enlightened. The reverence is out of respect and thankfulness for what he has given us through his philosophical teachings and methodologies, not God or Christ worshiping like in Christianity. The goal of Buddhism is to become more like the Buddha. That is why there are thousands of Buddhas. Over the centuries, people who are considered to have attained enlightenment, are revered as Buddhas out of respect, and what learning they have shared with us, for us to become more enlightened. It is a philosophical way of living, of attaining enlightenment. It is not deity worship based like Christianity.